Writing for HeroX and Universe Today! Good news, everyone! My services as a freelance writer were recently enlisted by the good folks who run HeroX and Universe Today. Thanks to my old friend and mentor, Fraser Cain (who consequently got me started in the indie publishing bizz), I’m going to be bringing the experience I’ve garnered writing my own blog to a more professional format – writing about space exploration, innovation and technological development. As you can imagine, this means I’ll be doing less in the way of writing for this here website. But I promise I’ll still be around! After all, I’ve got lost more work to do on my stories, and there are always articles and headlines that need to be written about that I won’t get a chance to cover at those other sites. So rest assured, storiesbywilliams will be in operation for a long time to come. 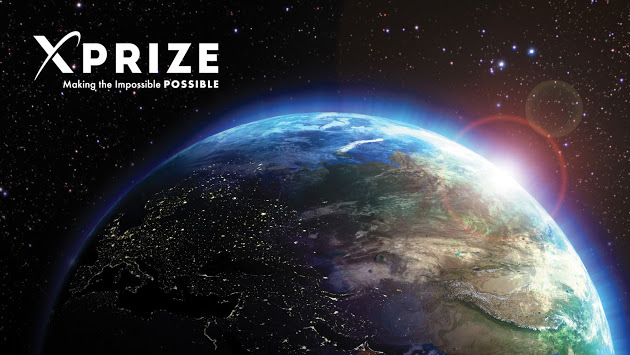 For those unfamiliar, HeroX is a spinoff of the XPRIZE Foundation, the non-profit organization that runs public competitions intended to encourage technological development and innovation. It’s directors includes such luminaries as Google’s Elon Musk and Larry Page, director James Cameron, author and columnist Arianna Huffington, and businessman/ philanthropist Ratan Tata, and more. In short, they are kind of a big deal! Fraser Cain, founder of Universe Today, began HeroX as a way of combining the best of the XPRIZE with a crowdfunding platform similar to Kickstarter. Basically, the site brings together people with ideas for new inventions, finds the people with the talent and resources to make them happen, and funnels contributions and donations to them to bankroll their research and development. 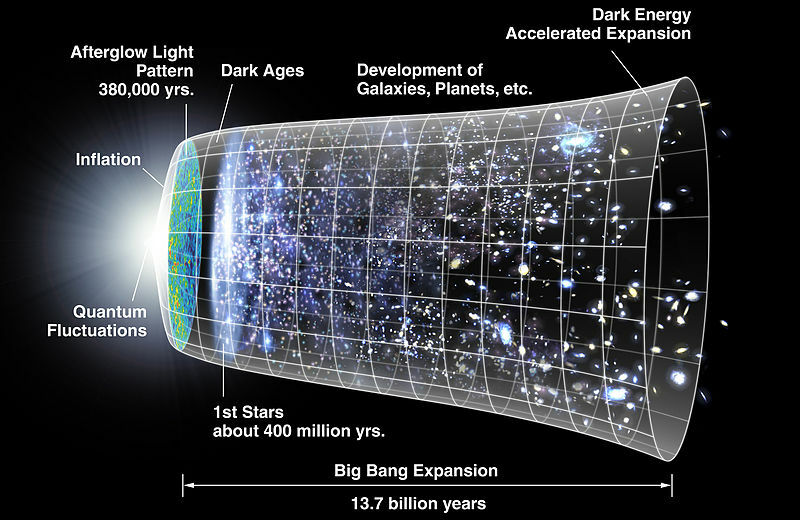 Universe Today, on the other hand, is kind of an old stomping ground for me. Years back, I did articles for them that dealt with a range of topics, including geology, natural science, physics, environmentalism, and astronomy. In both cases, I’ll be doing write ups on news items that involve technological development and innovation, and doing interviews with some of the people in the business. If possible, I’ll try to link articles done for these sources to this page so people can check them out. And stay tuned for more updates on the upcoming release of Flash Forward, Oscar Mike, and my various other projects. Peace out! News from Mars: Mysterious Martian Ball Found! That’s wonderful, Matt! Let us know when your first article comes out so we can read it.